PR1/Mathiasen Motorsports announced today that it is expanding its IMSA WeatherTech SportsCar Championship programme, adding a new LMP2 ORECA 07 in order to double up its LMP2 team and also adding a new LMP3 entry into the IMSA Prototype Challenge category. The new LMP2 chassis by ORECA will be used for a testing program in 2019 with the possibility of having an entry later in the year. 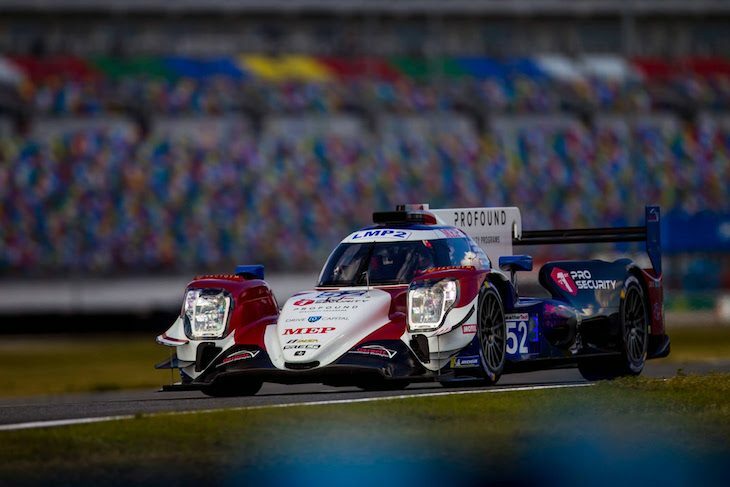 The long-term plan is for a full 2020 season in the IMSA WeatherTech SportsCar Championship. 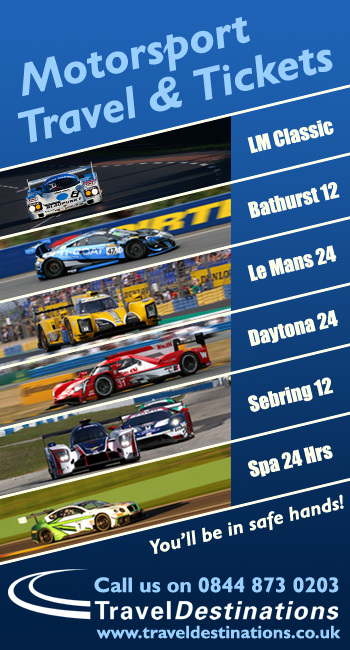 This news shows promise for the future of the LMP2 category which currently only has two full-season entries. PR1/Mathiasen Motorsports is set to target up-and-coming drivers via a junior team in the LMP3 category to foster emerging talent.